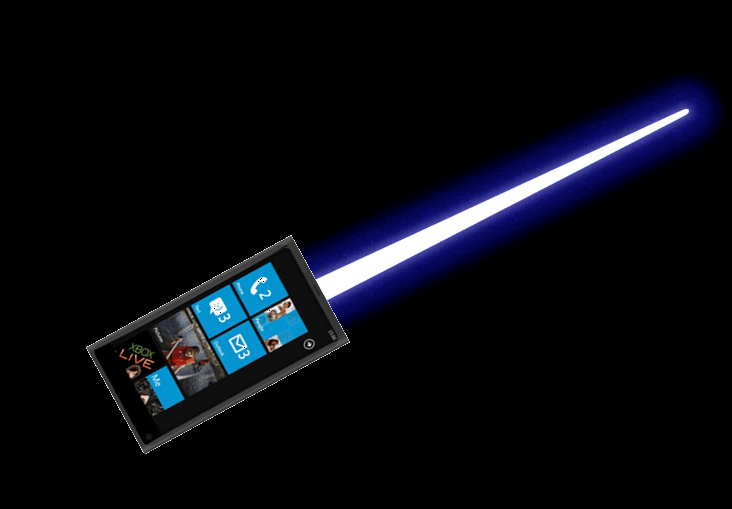 Winrumours reports that another Nokia Windows phone is coming along side Nokia SeaRay and it would be called Nokia Sabre – as in sword (or lightsaber/sabretooth). This was apparently outed by Microsoft Canada, who in the terms and conditions for Mango application mentioned both SeaRay and a yet unknown Nokia Sabre. It has since been removed. As for details, nothing much known. Apparently it has a 3.7″ screen. Cheers mrprince for the tip. « White Nokia N9 coming next year?